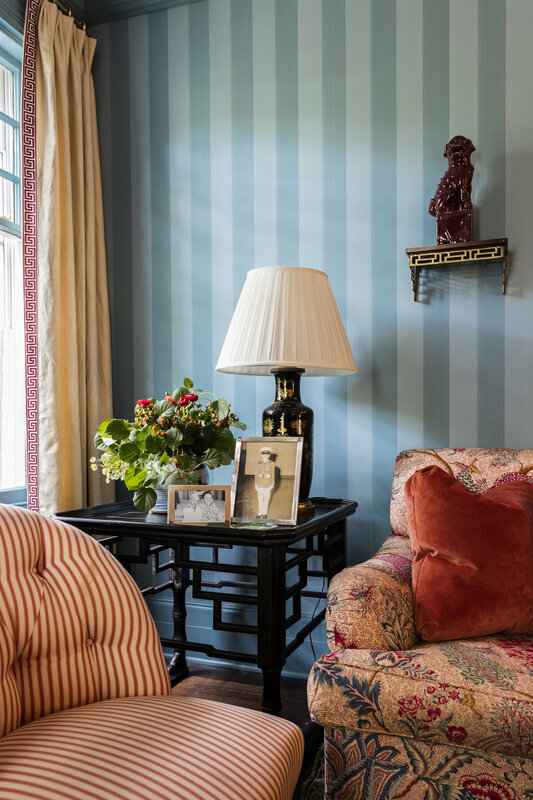 Luckily, I know some pretty talented interior designers! 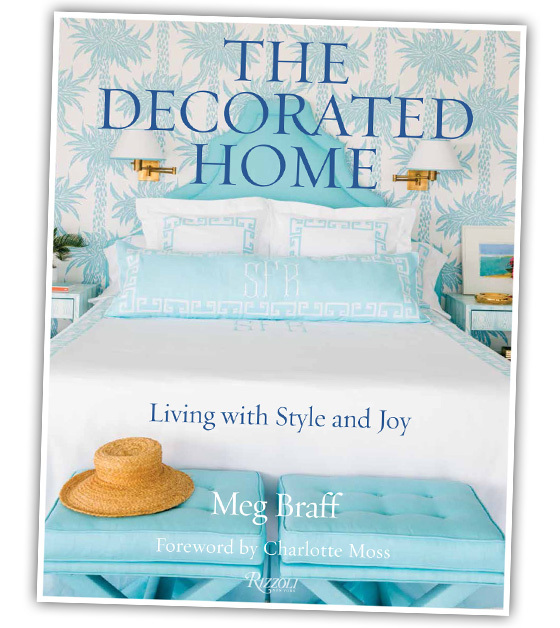 One of my favorite clients and people, Meg Braff, just release her book, The Decorated Home: Living with Style and Joy, through Rizzoli publishing. 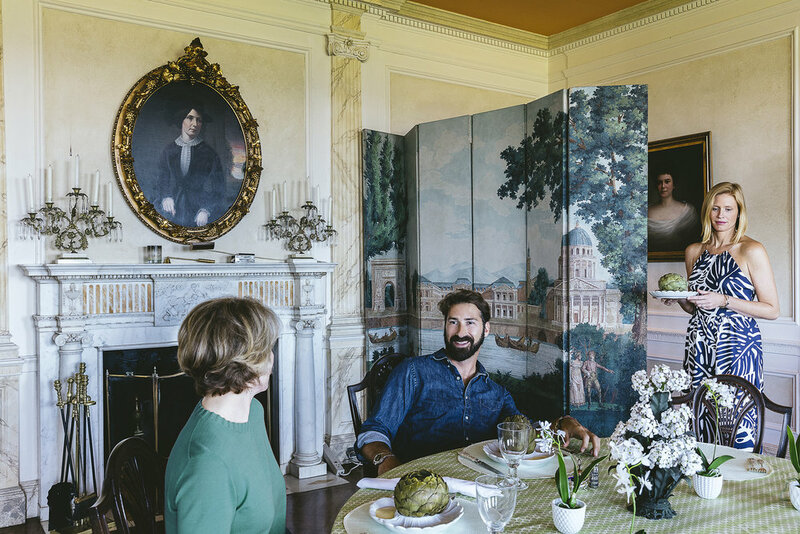 I was honored to have some of my photographs grace the pages. Go pick it up though Amazon.